Reimu is the shrine maiden (Miko) of the Hakurei shrine in Gensokyo and has appeared in almost all Touhou games. Reimu is the first Nendoroid of the Touhou series to be released and with her distinctive costume, looks really eye catching.This time, I've tried something different, which is outdoor photography! 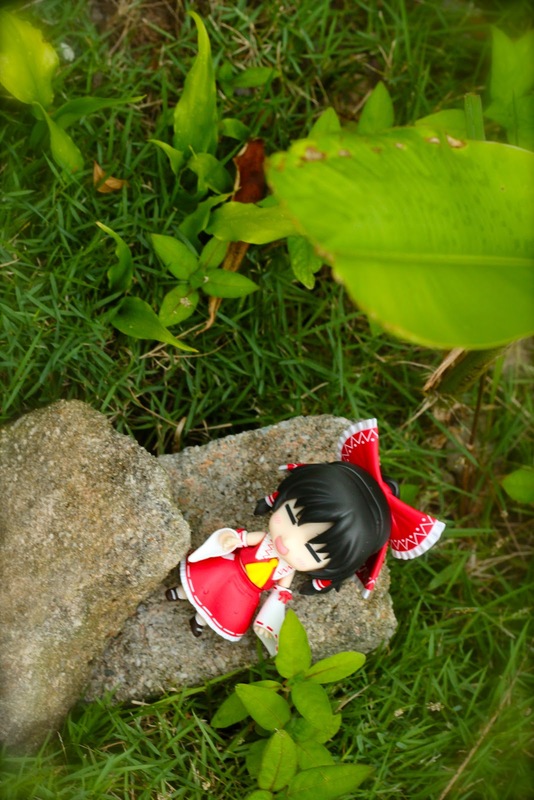 Little did I know that outdoor photographing is so much fun! 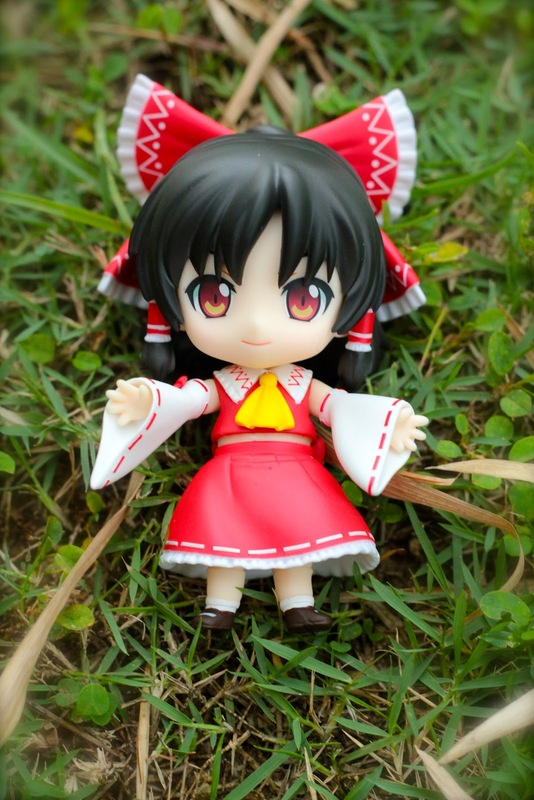 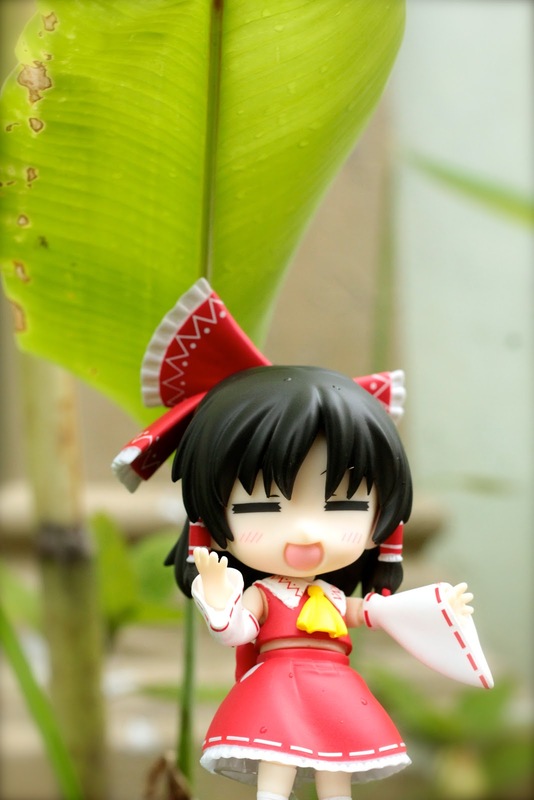 Reimu is the most iconic character of the Touhou franchise and even if you aren’t a fan of the franchise, it’s easy to appreciate the Nendoroid for its unique look and style.